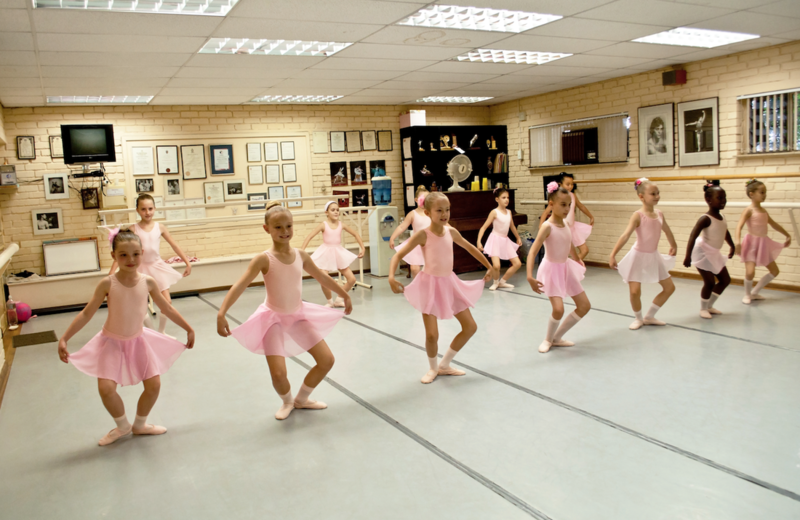 This Ballet School is based in the Centurion area, Gauteng, focused on achieving excellence and reaching personal goals. We offer classes for all ages, starting from toddlers to adults. The Ballet School is registered with the Royal Academy of Dance, which is internationally known for its contribution towards the art of Ballet and Dance. The school, since it's inception in 1975, has delivered multiple professional dancers and international award winners in the dance industry. The school was started by Paula Olivier, who sadly passed away in 2016. Her legacy lives on through her daughter Inge-Marie and her granddaughter Inante. 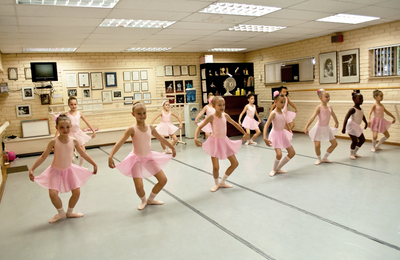 Dancers are trained in a caring environment in a top-class studio, where dancers' potential are fully developed. We initiate basic training in Ballet, followed by vocational graded training ultimately leading to a career in dance, be it as a professional performer, teacher, choreographer or any other dance related occupation.